Purpose driven enterprises are empowered with SAP Successfactors off late. Today the workforce expects to work in a lively atmosphere, in the moment and real time. And on the other hand there is constant pressure on the organizations to depend on their people and their swiftness to thrive and transform digitally. To meet all these objectives one can now rely on the world’s renowned cloud based HR system SAP SuccessFactors. This human capital management (HCM) system integrates functions such as onboarding, social business and collaboration tools, a learning management system (LMS), performance management, recruiting, applicant tracking, succession planning, talent management and HR analytics. This shows how important it is for the companies to adopt SAP Successfactors and since they are tending towards it, thousands of job opportunities of opening up in this domain. To get trained in this trending technology eMpoweR is offering online training in all the modules of SAP SuccessFactors through and expert trainer who has more than 9 years of experience in this domain. He offers 50 to 60 hours of online training in each of the modules of Success Factors with real time scenarios. 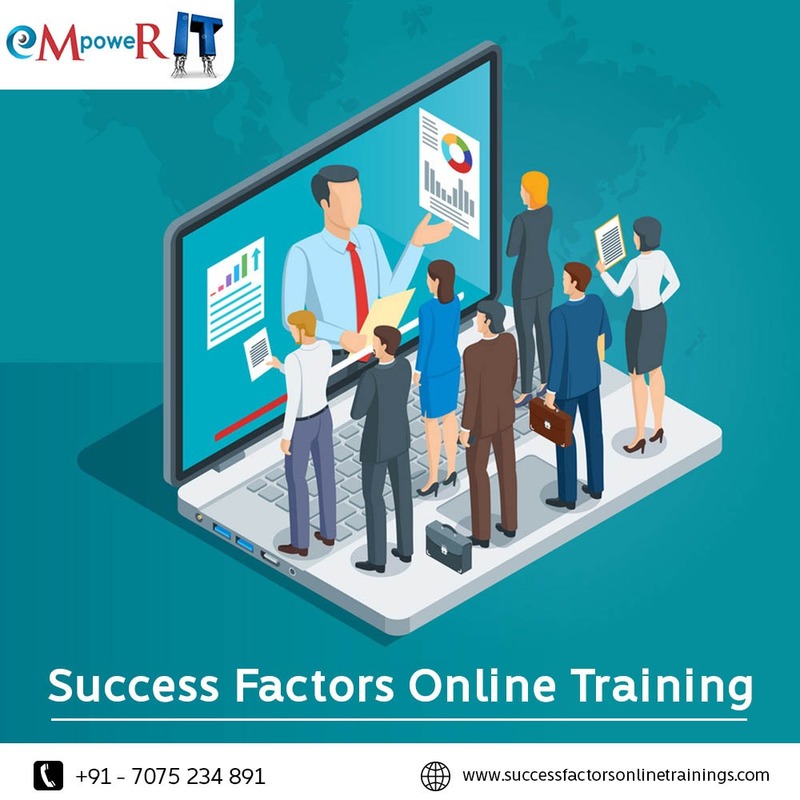 You can avail more details regarding the course and the other services they provide by visiting the website www.successfactorsonlinetrainings.com.